The word “missionary” means “one sent.” God is sending us out, BUT he is sending us out through the resources of the Church body. Missions takes people of all kinds: the “go-ers”, the givers, and the pray-ers. We have simply been called as the go-ers. We have a wonderful local church that is coming beside us for financial and other support, but we also need individuals to support us. 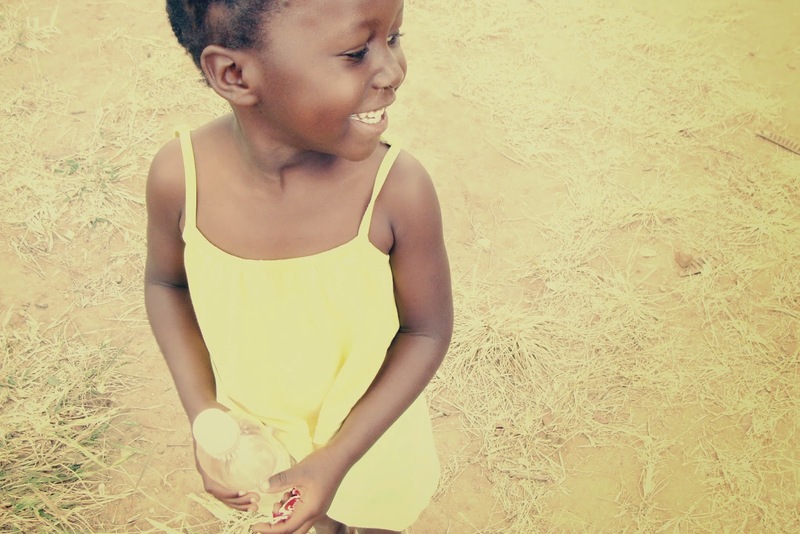 God’s work in Zimbabwe cannot be accomplished just by the hands of Kam and Erin Toews. We invite you to enter into God’s loving, healing work in Karanda Zimbabwe by becoming one of our partners. God has already blessed us so much as we pursue this journey, and we know he will bless, encourage, and probably challenge you if you step into a partnership role with us. We need to raise $65,000 to spend the year in Zimbabwe, and it needs to all be accounted for before we step onto the airplane. That number seems daunting, but we know God will provide for His work to be accomplished. While in Zimbabwe, we won’t be earning a salary at our job positions, so funding for all our expenses (travel, food, housing, taxes, insurance, mission supplies) need to be raised by partners like you. To give to our trip, please give through TEAM Missions. You can quickly and easily give a gift today by clicking here. If you feel led, please consider a monthly give to our ministry. Or you can send a check payable to TEAM, and indicate you wish to initiate monthly giving. Write our missionary #010765 in the memo line. MORE INFORMATION Click here to read our first newsletter.